Look at the footballers. What are they wearing? 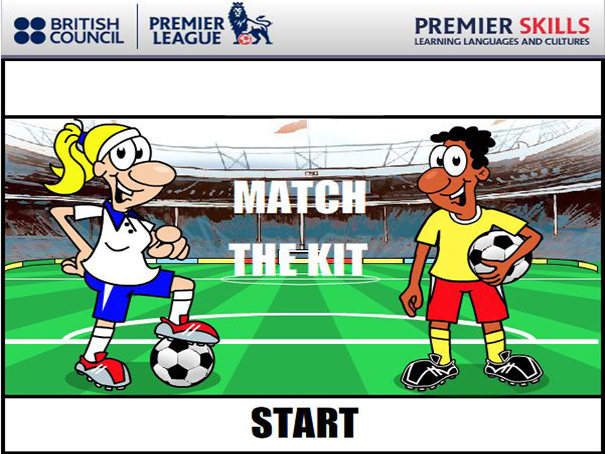 Match the kit in the picture with the correct vocabulary in the drop down lists. Make sure you get all the items correct for each kit.